Airbus is looking at assembling its newest A330neo in China as part of a bid to win orders for the plane in one of the world’s fastest-growing aviation markets. 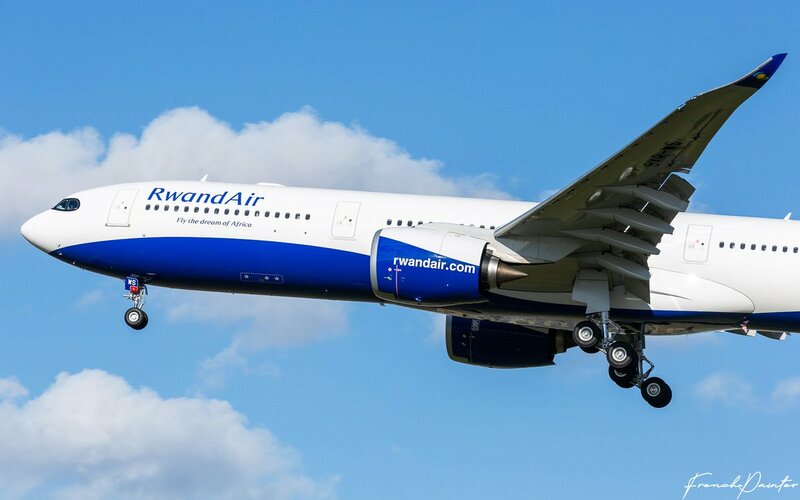 First flight of the first RwandAir A330neo (ex-Air Berlin) today. 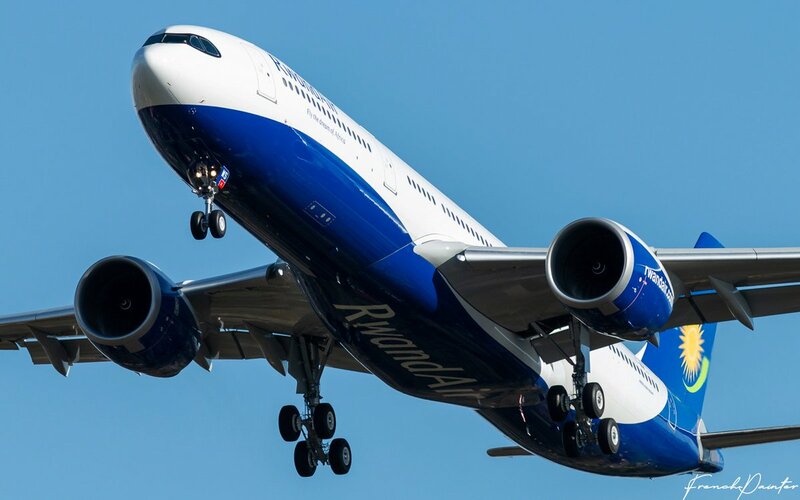 Airbus expects to deliver the first A330-900 to Delta Air Lines by the end of May 2019, as it works to stabilise the production of the Trent 7000-powered widebody during 2019.